Check Your Head is a youth-driven nonprofit organization working with young people to take action for social & environmental justice. 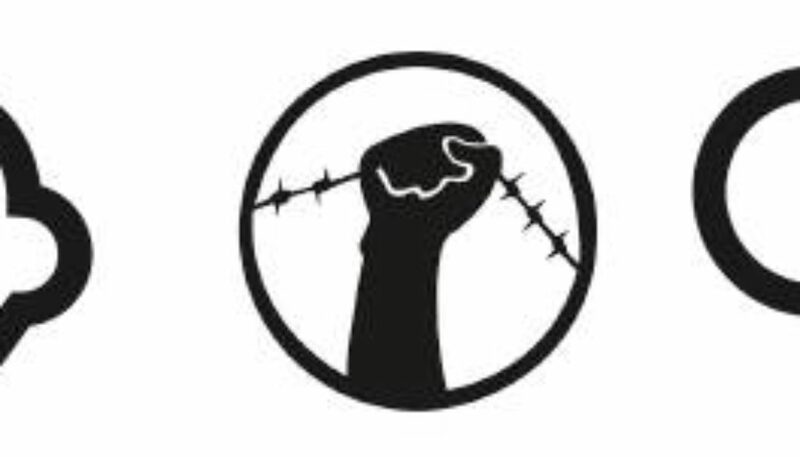 Working together with No One Is Illegal, a grassroots anti-colonial migrant justice group with leadership from members of migrant and/or racialized backgrounds, we are excited to announce a new workshop – and we’re looking for volunteer facilitators! We’re looking for youth with direct experience of migration and migrant issues to lead workshops with school and community groups. In addition to leading workshops, volunteers will also take part in a weekend of facilitation training. Youth of all genders, abilities, backgrounds, of any status, and LGBT2IQ folks are encouraged to apply. You must be available March 15 & 16 to participate in a mandatory facilitation training. To apply, send a resume to leah@checkyourhead.org, along with a statement of interest (max. 500 words), by noon on March 10. Tell us why you’re passionate about migrant justice, and what issues are important to you!